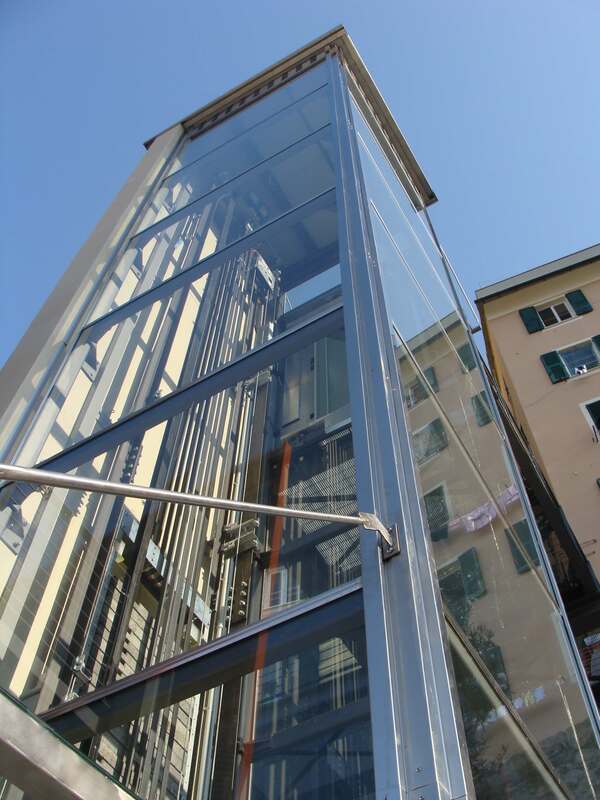 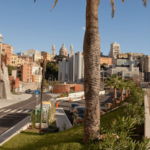 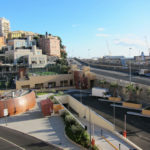 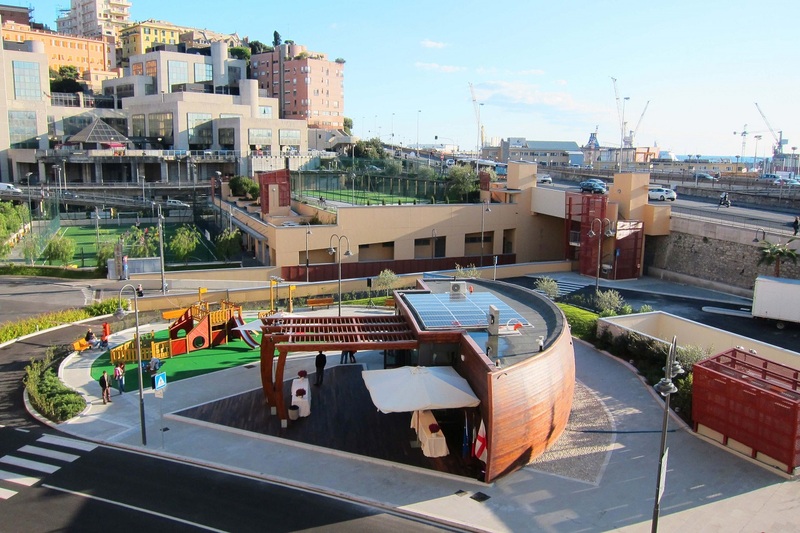 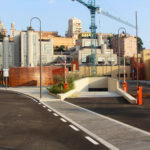 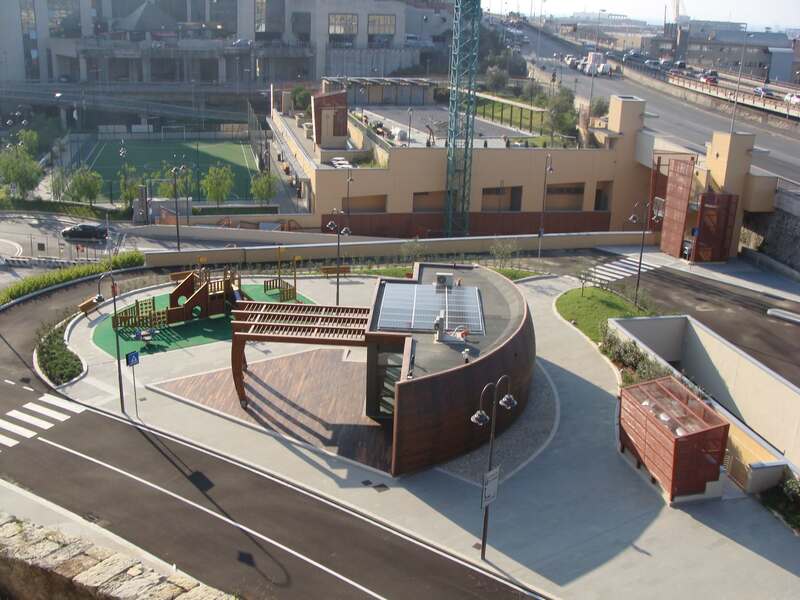 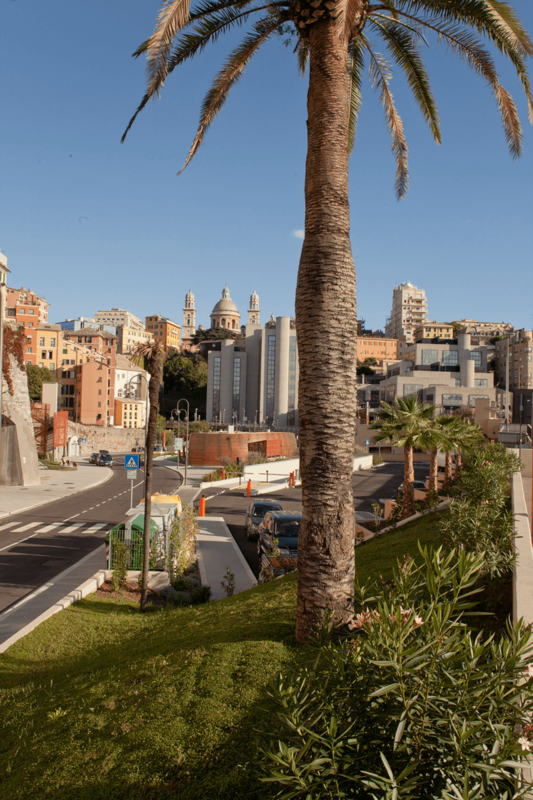 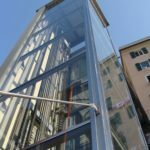 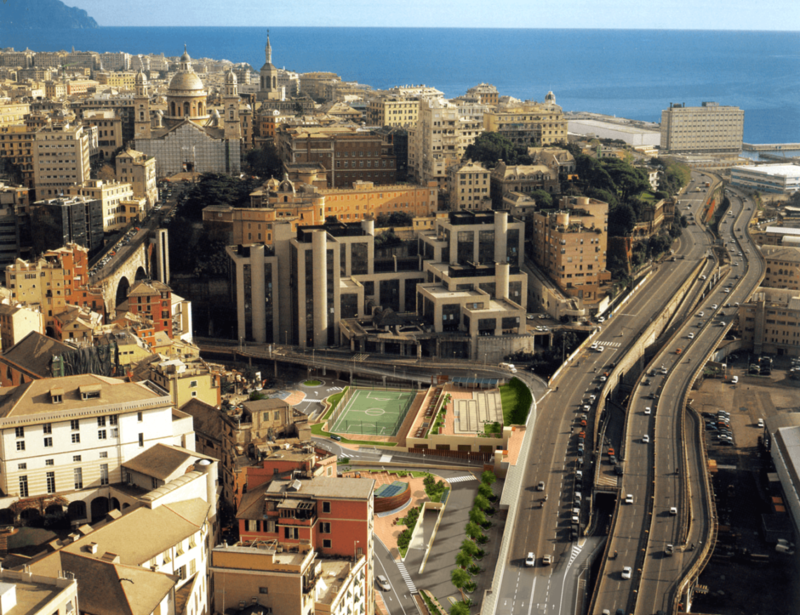 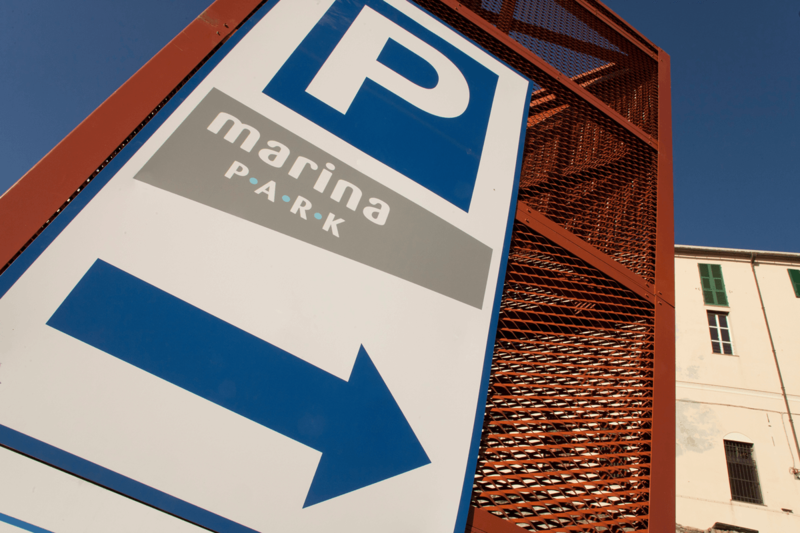 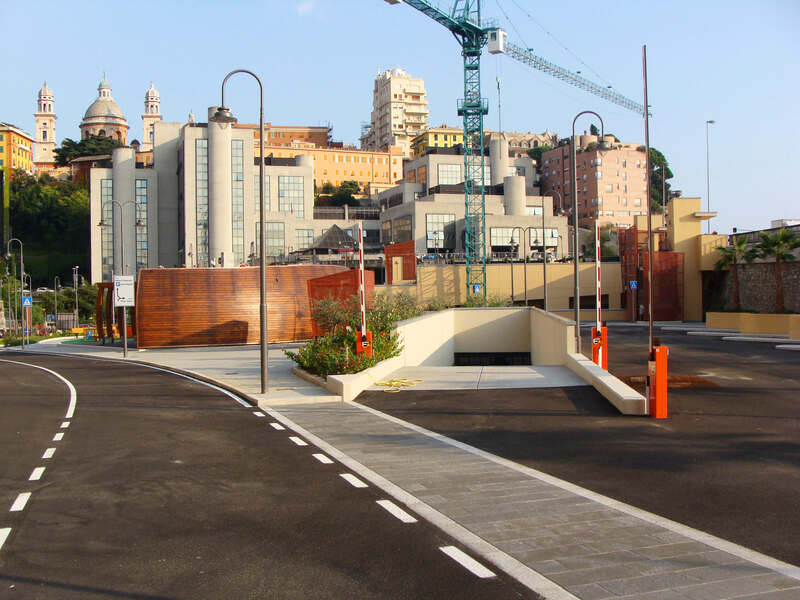 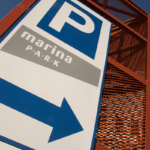 The Marina Park complex comes from the idea of giving back liveable areas within the historic centre of Genoa, by realising, through project financing, a subsidised price parking lot for residents with a capacity of about 800 parking spaces of which one third in rotation. 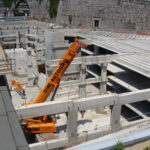 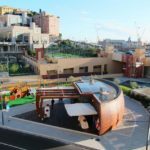 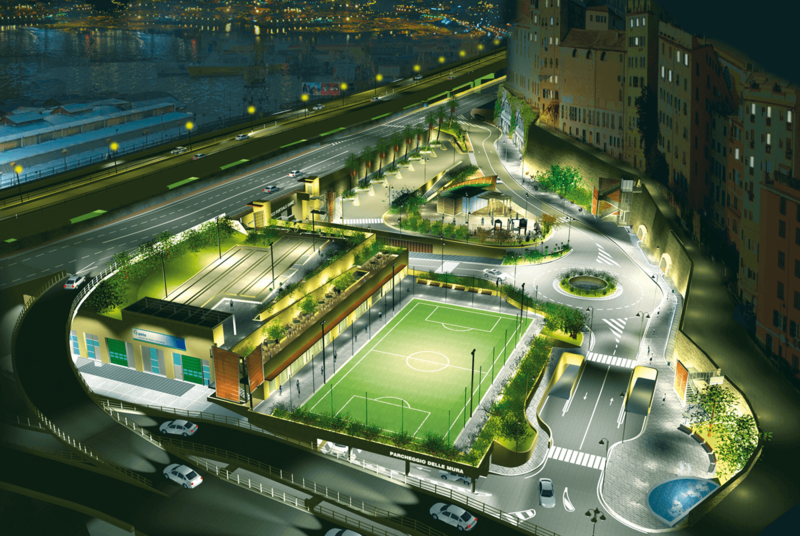 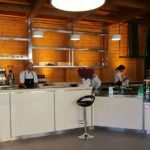 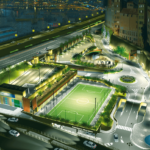 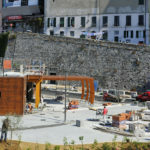 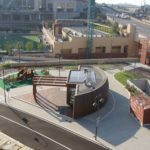 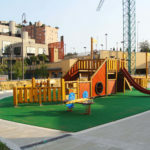 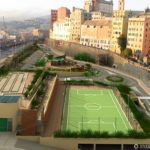 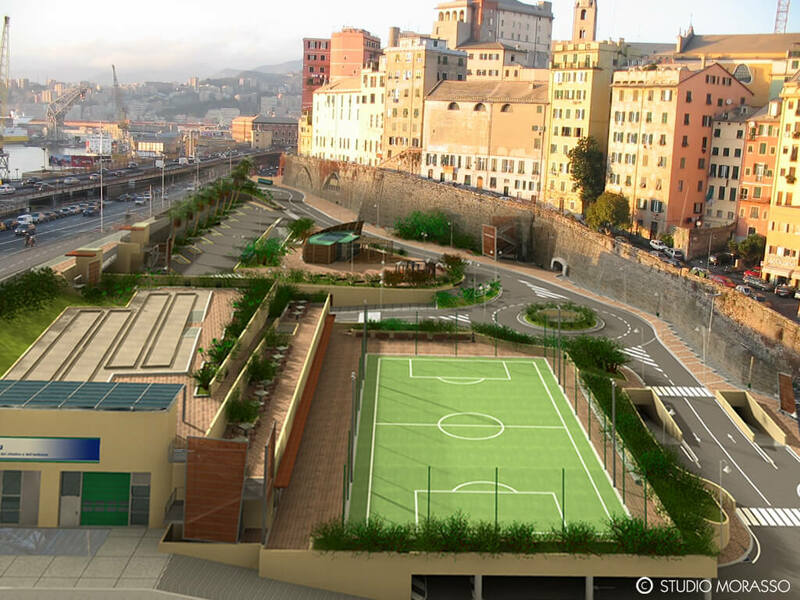 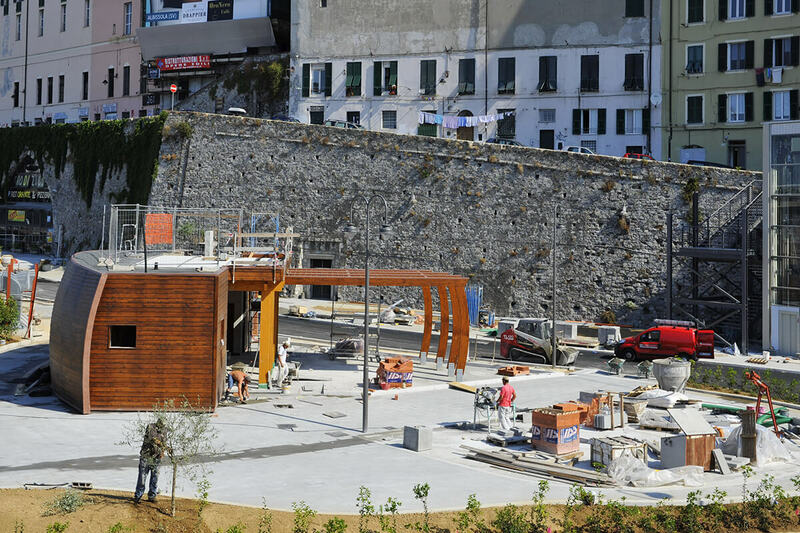 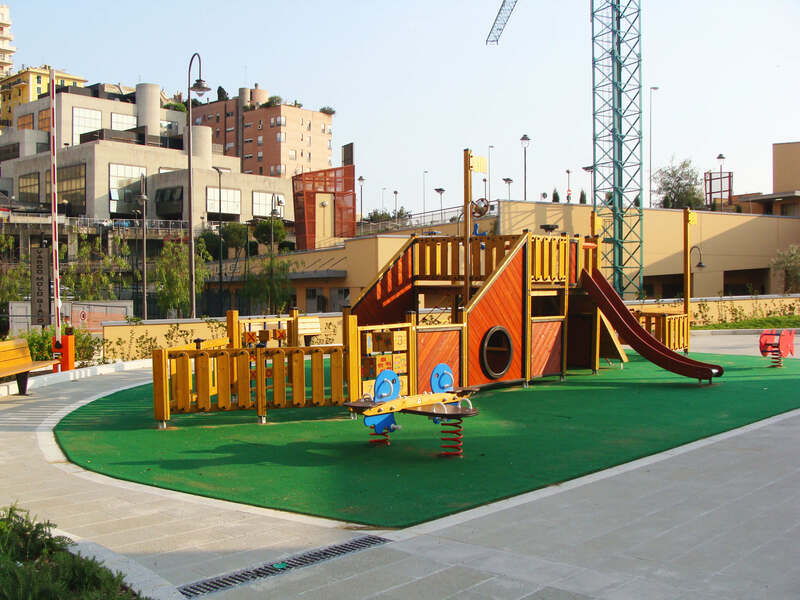 The wide superficial area, characterised by football pitches, “bocce” courts, dining areas, kids’ area and a parking lot for touristic coaches, fully answers the initial aims of the project. 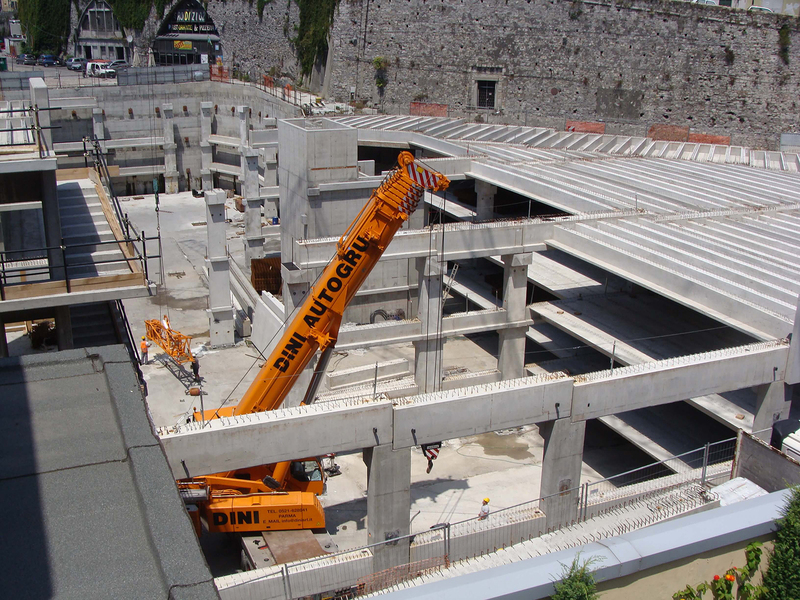 The building site had an operational life of 7 years, starting in 2005, which made the realisation of almost 30,000 sq. 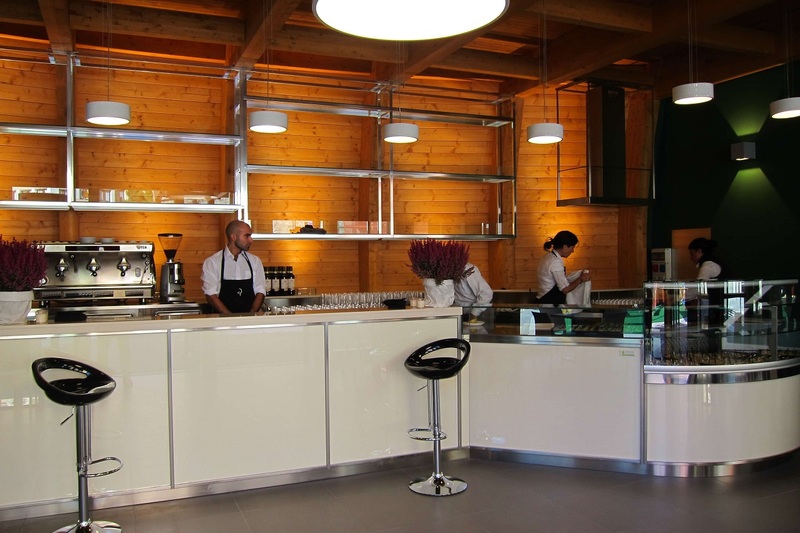 of attic space possible thanks to the employment of over one hundred companies. 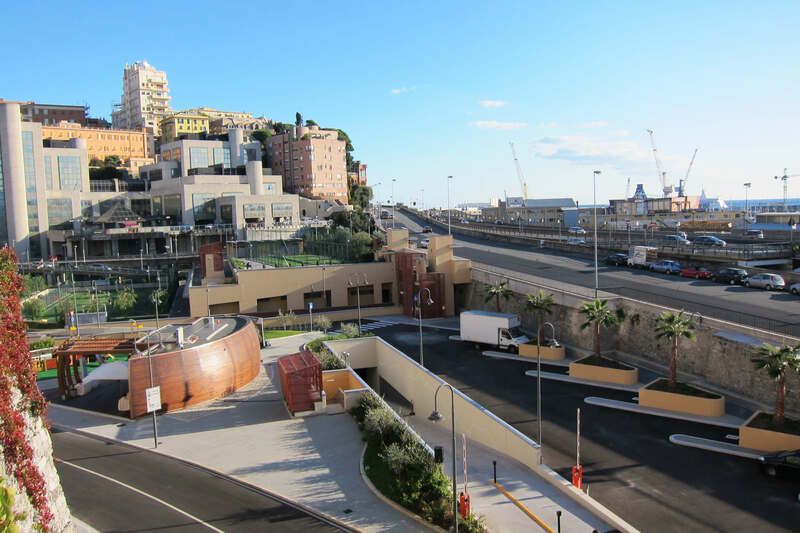 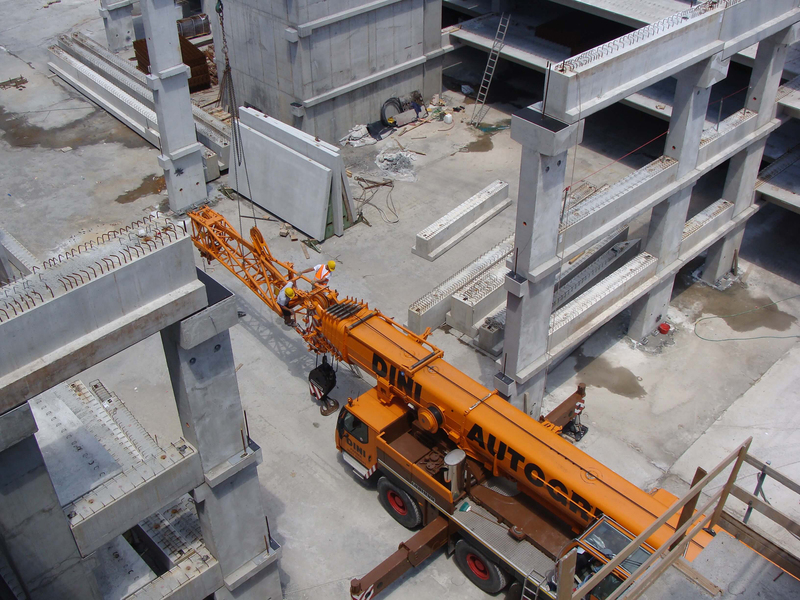 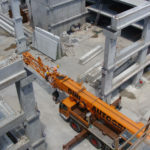 Construction, which was divided into two separate lots in order to maintain the necessary practicability for the port, reached a total cost of 25 million €.